These foam grip covers will slide over almost any stock BMW grip. 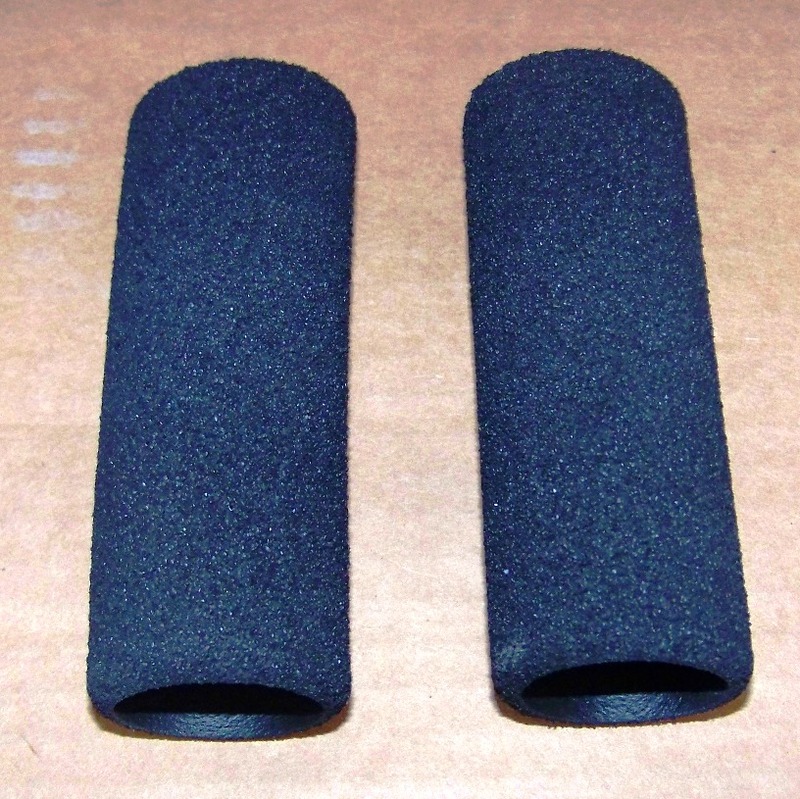 Perfect for adding a little thickness to your grips or as an answer to worn out heated grips. We recommend using a small amount of lube (Armorall works well) when installing these on older K-bikes or Oilheads. When installing on the newer Hexheads or Oilheads with the newer thin style grips we recommend using some spray adhesive when installing. Sold as a pair.